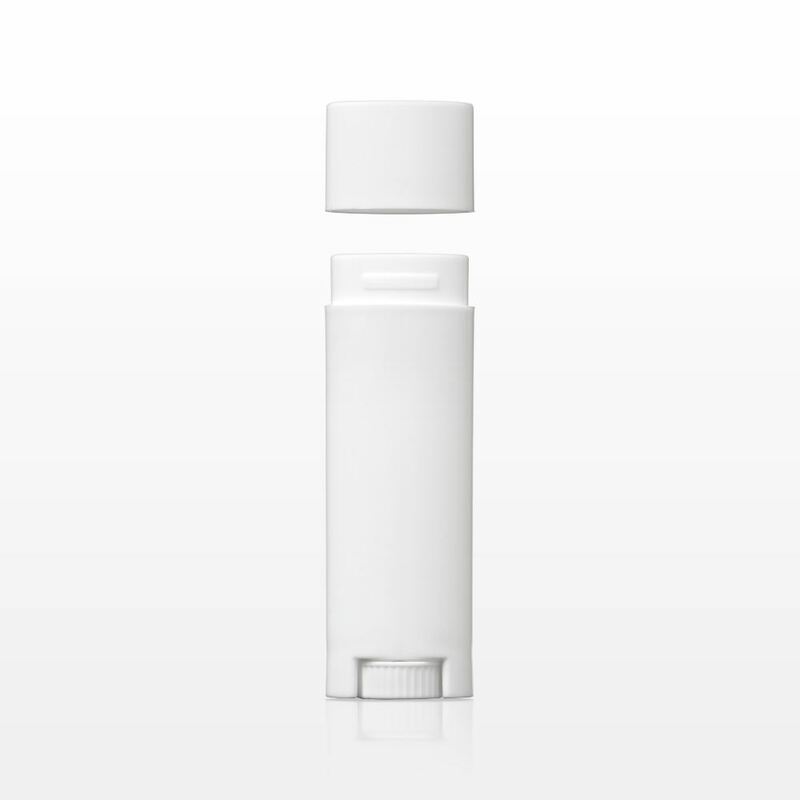 5 ml wind up oval white lipstick tube with a flat top. Ideal for lip balms, massage balms, perfume balms, sunscreens. Twist-up turning wheel mechanism (propel/repel) base makes it easy for your product to be hygienically and evenly dispensed. Matching oval cap. Capacity is 4.25g, made of polypropylene. Filling with a solution too warm may warp the plastic and/or damage the wind-up mechanism, so we recommend your maximum filling temperate is 48°C.